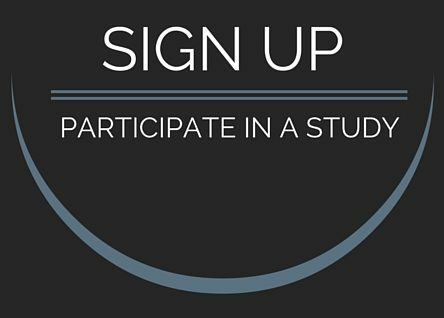 We are always looking for participants for new, exciting clinical research studies. Hope Research Institute partners with the best physicians to conduct quality research in an environment that promotes the success of clinical research, the advancement of medicine, and the highest level of subject care possible. Hope Research Institute works with investigators across multiple research areas. These investigators have extensive knowledge and training in their respected specialties. As a dedicated research site, HOPE coordinates studies in numerous indications to provide quality health solutions. Hope Research Institute is dedicated to providing quality care throughout the Southwest region of the United States. With four offices in three states and an extensive network of physician partners, HOPE continues to advance the future of medicine through clinical research. Do you or a loved one suffer from Alzheimer’s Disease? You may be a candidate for an upcoming clinical research study being conducted by Hope Research Institute. Compensation: Qualified participants may be compensated for their time and travel. Do you suffer from low back pain? You may be a candidate for an upcoming clinical research study being conducted by Hope Research Institute. Compensation: Qualified participants may be compensated for their time and travel. Do you suffer from Relapsing-Remitting Multiple Sclerosis? You may be a candidate for an upcoming clinical research study being conducted by Hope Research Institute. Compensation: Qualified participants may be compensated for their time and travel. We are advancing the future of medicine through clinical research. Each researcher at Hope Research Institute has been certified in Good Clinical Practices (GCP), ensuring that each study is conducted according to protocol and with strict adherence to all federal regulations. At HOPE, we are dedicated to providing superior clinical research services.